The Photo Booth that Comes to You! The Selfie Mirror Hand Held can be passed around from table to table at your event to capture those special moments. Use it with or without our fun props. The Photo Booth attendant will bring it to your guests personally so they don’t have to leave the comfort of their seat. 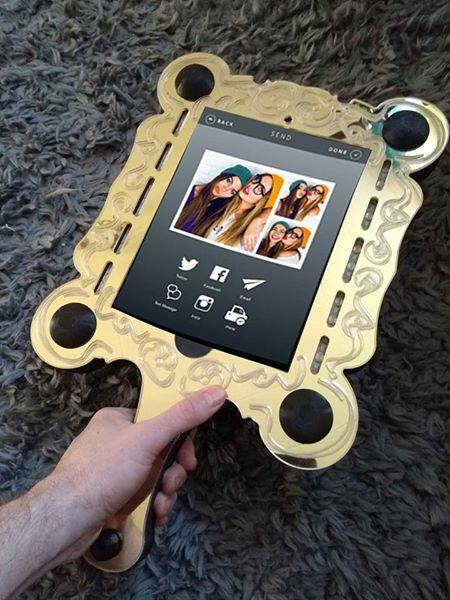 The Selfie Mirror Hand Held allows for custom templates, gifs, digital photo sharing, and prints. 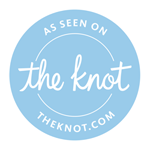 The perfect addition to your Wedding, Corporate Event, High School Prom, or any event. Therefore, this little jewel is perfect as an added feature to our client’s package deal. It is lightweight and easy to use. Above all it can bring a bit of simplicity to entertain your guests. With the fun animations to select from when taking that photo your guests will enjoy the results!